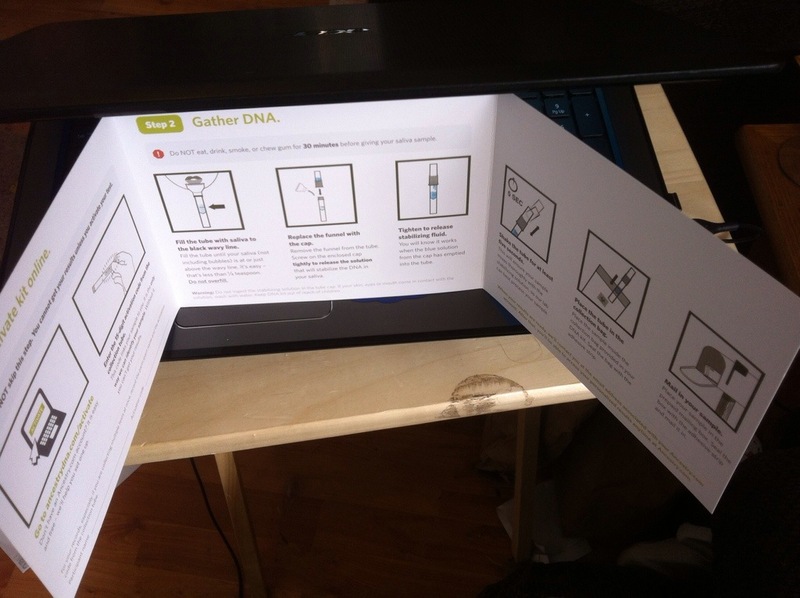 I finally did it…I took the plunge into the world of DNA. DNA is an interesting subject to begin with, but the use of DNA in genealogy has been intriguing for me. I actually wanted to dive into genealogy-DNA close to when it first began to be used for genealogy but I’m a rather cautious person and wanted to let genealogy-DNA refine a little bit before I jumped in. So I waited, attended classes and webinars to gather information on the subject and I watched the developments made in the area of DNA for genealogy. And then the DNA companies began offering deals. And being the cautious person I am I researched the reviews of the companies, attended more classes and webinars, and finally…I took the leap. I was torn between using 23AndMe and Ancestry. 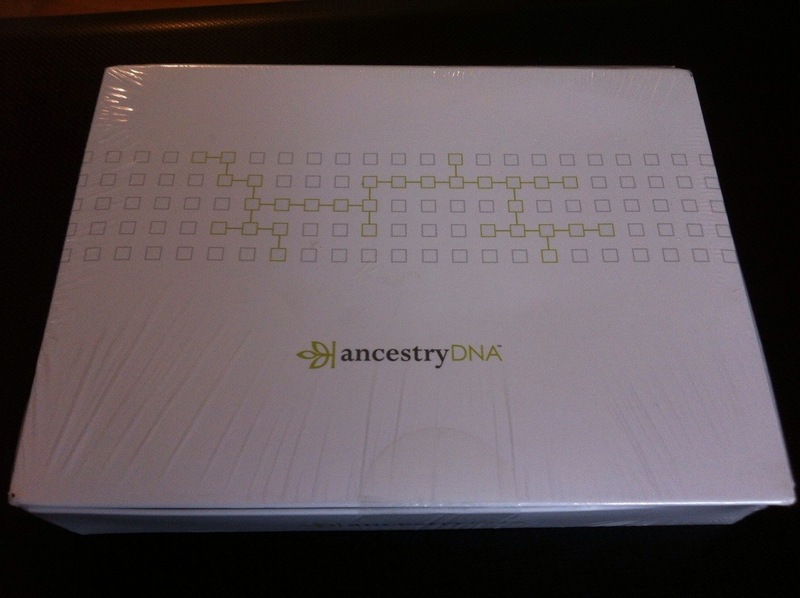 Ancestry had decent reviews and a large database, but 23AndMe had come very highly recommended. 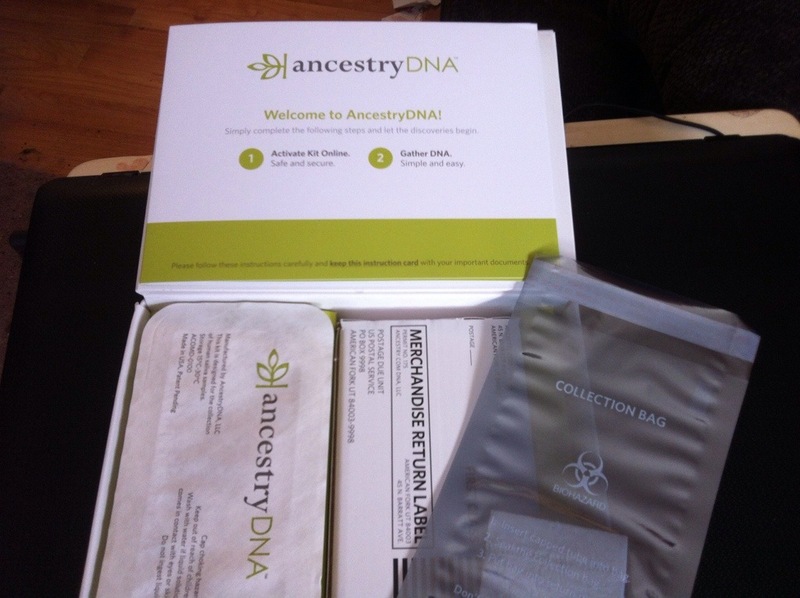 The final decision came when another genealogist posted about a deal Ancestry was offering for $49 kits and I was actually in a position financially to purchase one. I’m excited to embark on this journey. I have no idea what I’ll discover. Will it be the stories that my grandfather passed along? Or will it be something different? 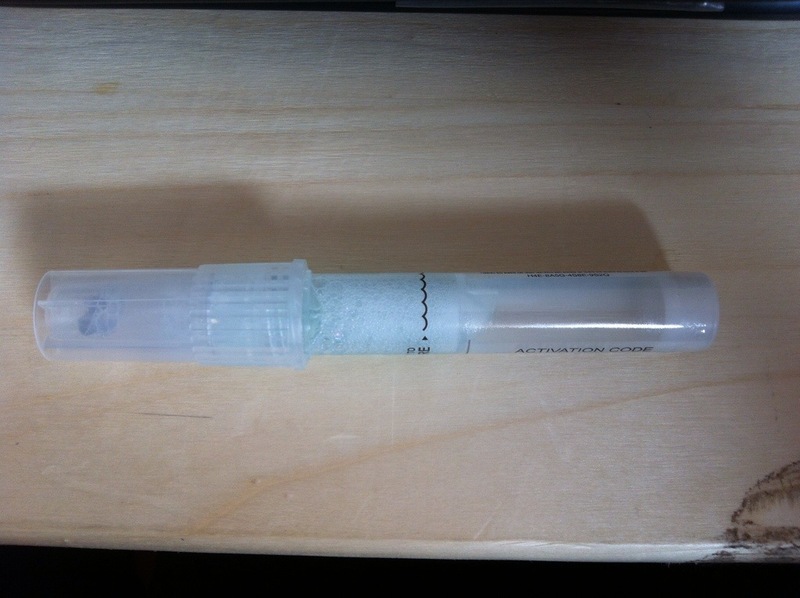 My DNA kit arrived in an inocuous little box…drumroll please! 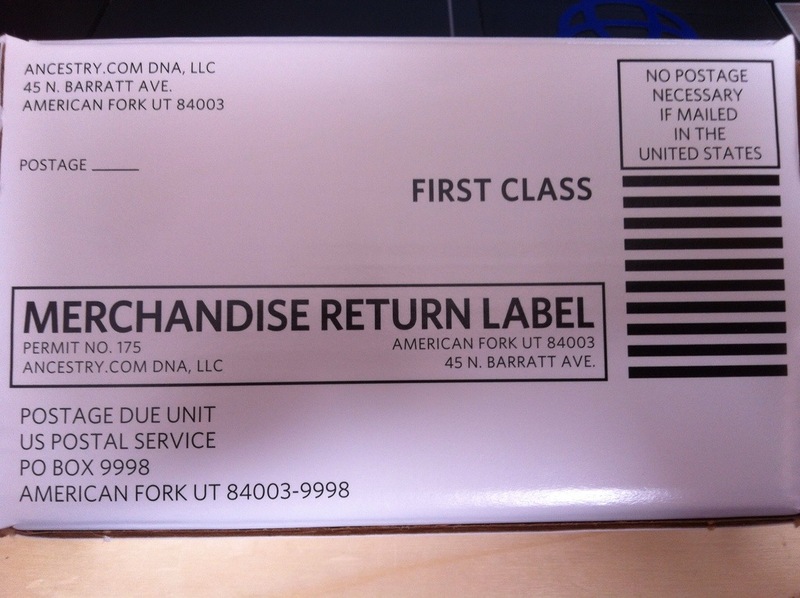 And as you can see below, there’s not many components to the DNA collection kit at all! I was entirely too excited to wait so I grabbed the instruction sheet included with the kit and began reading to see what I needed to do. 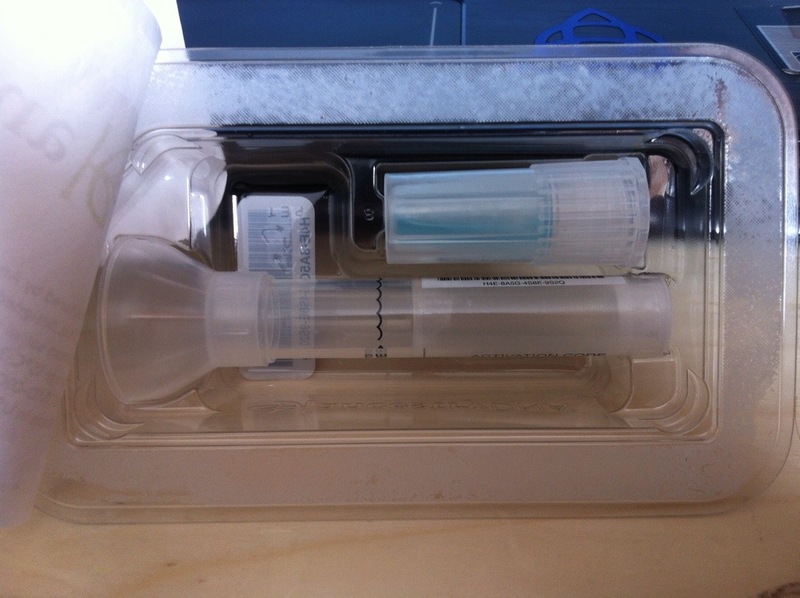 Register your kit with Ancestry, spit in the tube, seal it up and send it back and that’s all there is to it! And that’s really all there is to it! 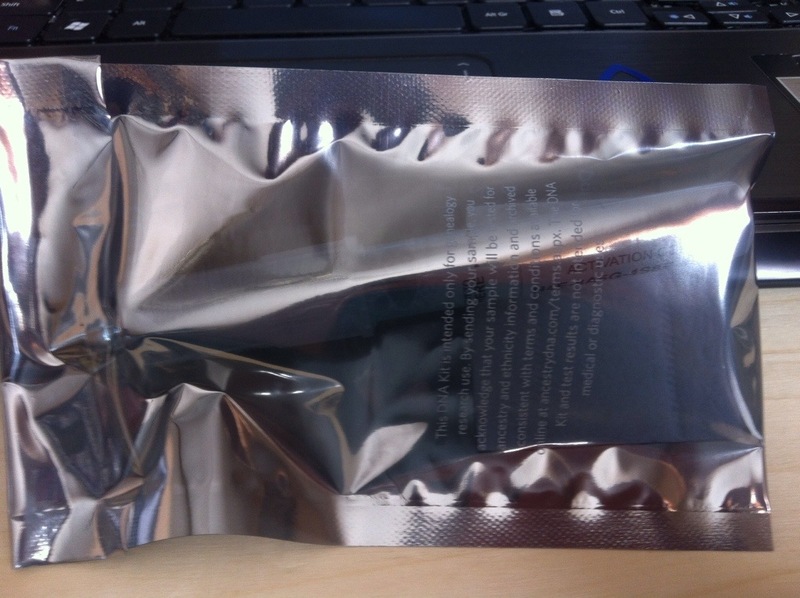 I was so excited I dropped the sample in the mail that night. Now it’s hurry up and wait! And I can’t wait to see the results.